Everyone knows that there are more than just the traditional, praise-given sports we see on television and in schools. One sport All Saints’ doesn’t offer is equestrian. There are All Saints’ students actually take part in horseback riding and showing, I talked to a few of them and asked them specific questions about their equestrian experiences. 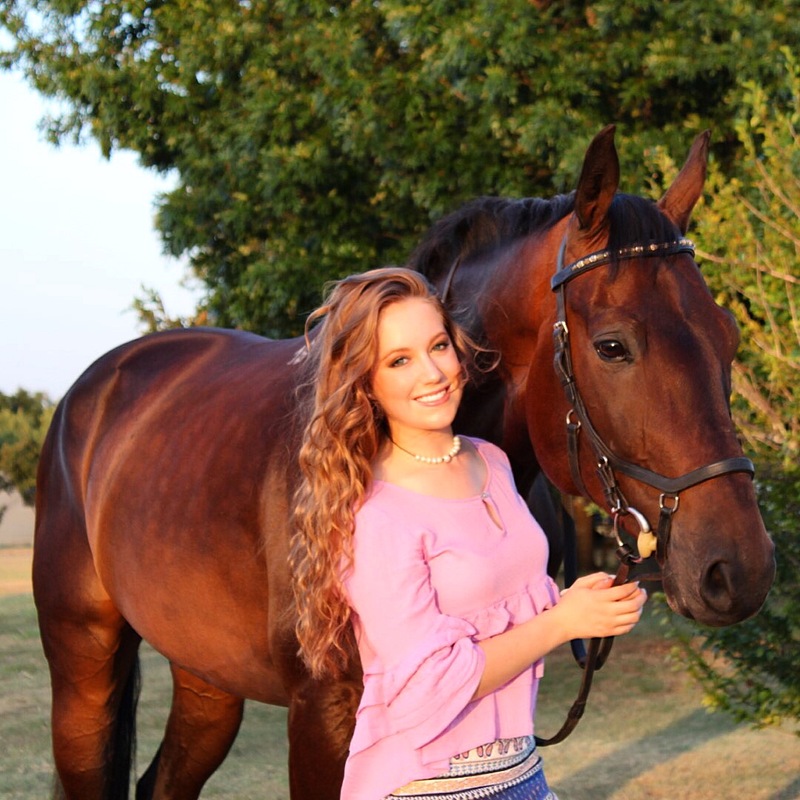 All Saints’ senior, Dresden Sutherland, does horseback riding and eventing outside of school. She uses her time riding as a supplement for the required sport credits at All Saints’. Sutherland goes to lessons and practices for her events outside of school, sacrificing her own time and money. 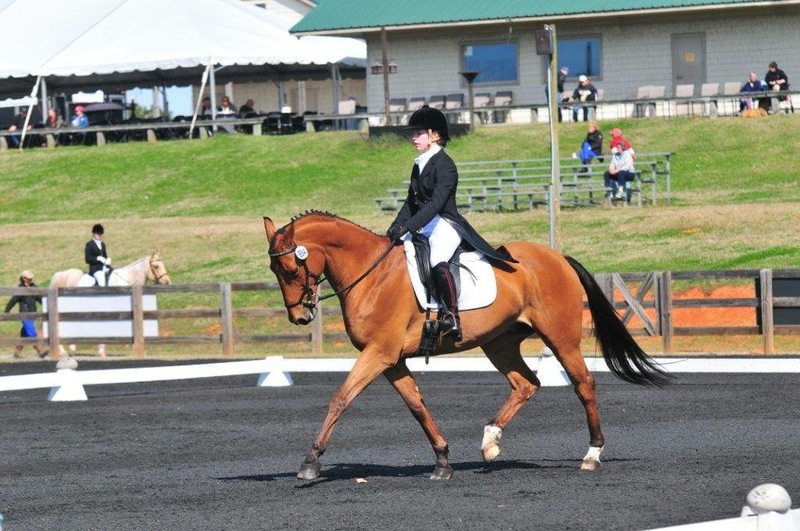 Sutherland competes in eventing, which consists of stadium jumping, cross country, and dressage. The first part is dressage, which is, according to the the United States Dressage Foundation “a French term meaning “training” and its purpose is to develop the horse’s natural athletic ability and willingness to work making him calm, supple and attentive to his rider.” The way that the judges score is very complicated, but as a rider, the main goal is to get the lowest score, since points are added for penalties. Then comes stadium jumping, and then cross country. The rider and horse are judged, and scored, and the total of those scores determines the winner. Dresden Sutherland and Dano performing the dressage portion of the show. Dano and Cree are Dresden Sutherland’s two horses. Dano, a 17-year-old Hanovarian, was her main horse she used for three years until he got injured. Like all horses, he had a show name, Dartagnian, but he will not be able to use this name anymore due to his injury. Dresden Sutherland and her horse, Cree. This past summer, Sutherland took a trip to Ireland and purchased her newest horse, Cree. Cree’s show name is Fernhill Royal Decree, which comes from the name of the farm from Ireland that she imported him from. Cree is an 8-year-old Wielkopolska gelding, a breed originating from Poland. Sutherland started riding when she was just 8 years old. Just like every little girl dreams of having their very own horse, her wish came true at a very young age and her love of the animals and the competition continue to grow and flourish. All Saints’ junior, Barrett Phillips, rides and competes as well. 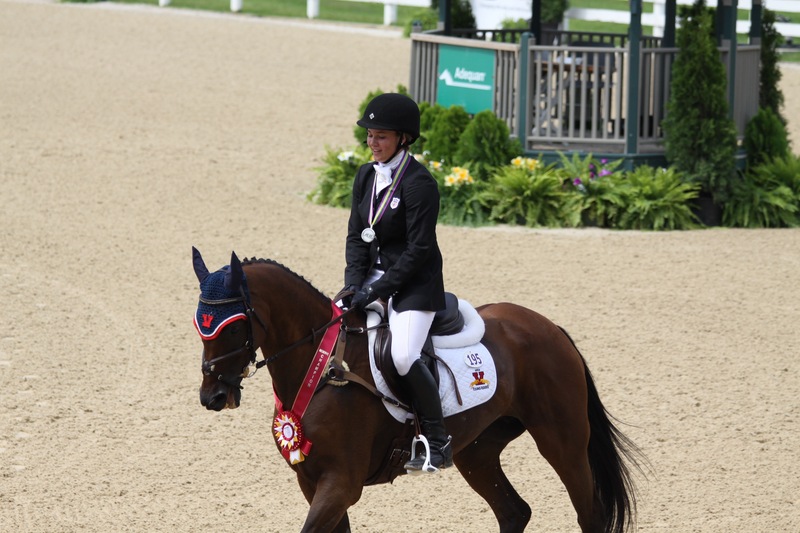 Phillips participates in dressage, stadium jumping and cross country. This past summer, Phillips got to be a part of the Junior Olympic team in Kentucky! Her team landed the silver medal, and Phillips was ranked 16th out of 50. Phillips plans to go college and keep pursuing her dream. She is involved with NCAA and has recently finished putting all the pieces together to become eligible for recruitment and looked at by colleges for scholarships. Her horse, Mercedes, or better known as “Meechy,” holds a very special place in her heart. The bond between rider and horse, simply cannot be broken and is imperative to a successful show. Sutherland and Phillips are living the fantasy that almost every little girl dreams of. These two All Saints’ students are a perfect example of succeeding in an unconventional sport.